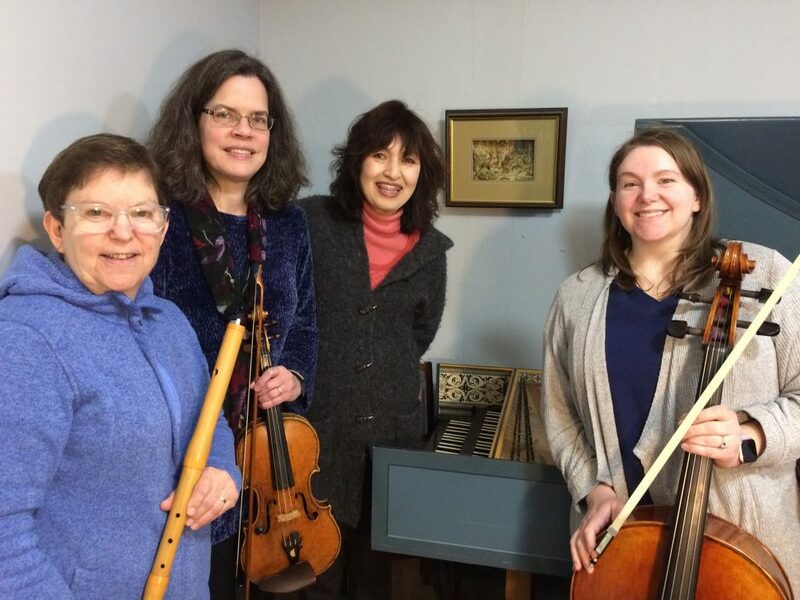 The Schubert Club Baroque Ensemble was recently re-established by a group of instrumentalists interested in studying and performing music that dates back to the Baroque era, concentrating on music of the century between 1650 and 1750. The music the ensemble performs will include different composers including Bach, Handel, Vivaldi, Telemann, and many more with categories of classical music; church music; and secular or folk music. If you are an instrumentalist interested in joining the ensemble please contact Kumiko Imamura.